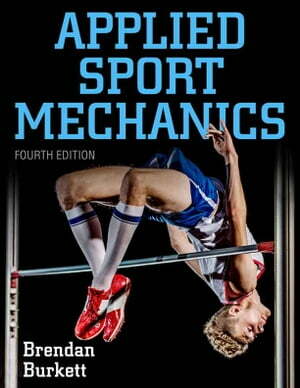 Collins Booksellers - Applied Sport Mechanics 4th Edition by Brendan Burkett, 9781492568551. Buy this book online. Applied Sport Mechanics, Fourth Edition, helps undergraduates understand how the fundamental laws of human movement affect athletes’ performances. Foundational principles of kinetics, kinematics, and sports technique are clearly presented and then explored through a variety of applied scenarios.